NEW FISHING ORDER 2017 Our best seller. 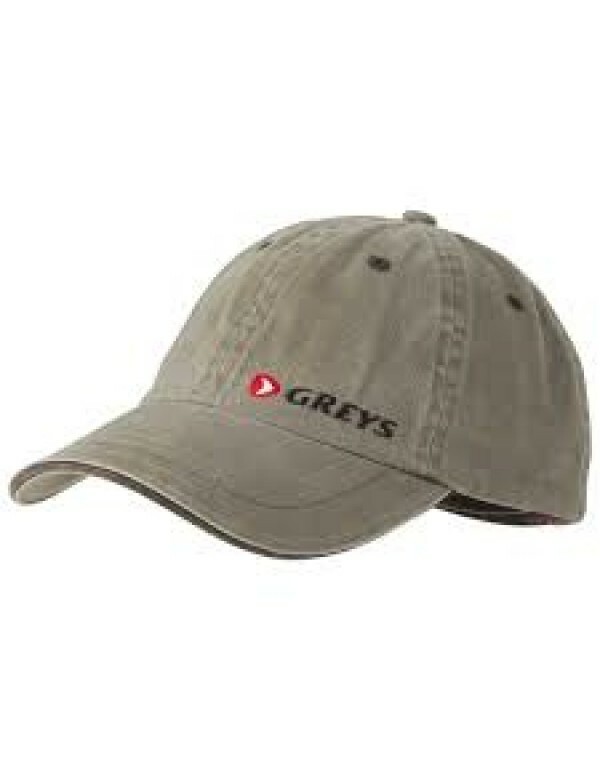 Retro style, the perfect hat to go to fish or to an aperitif with friend. 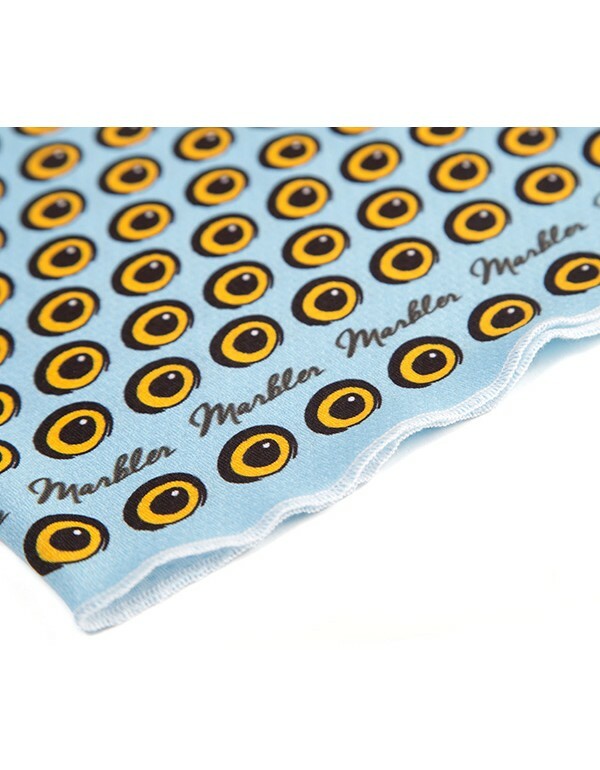 Light , comfortable, tidy and cool: marbler style! 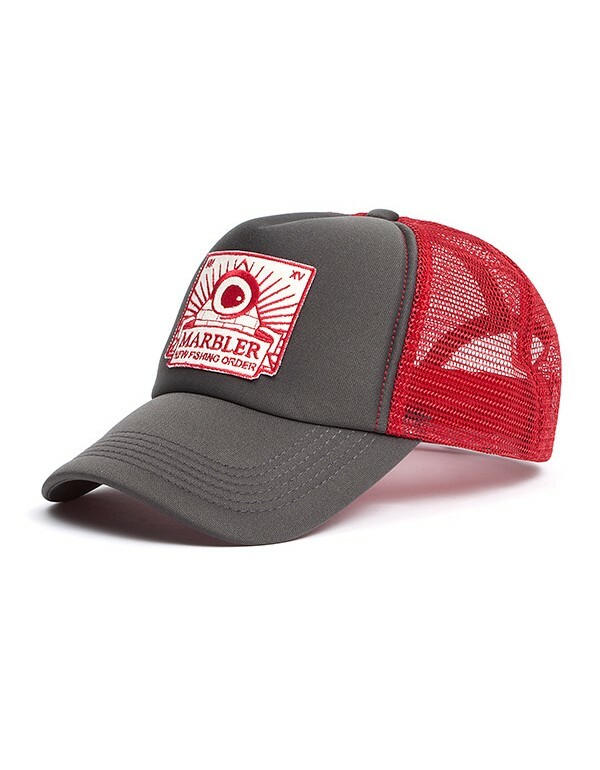 Front Marbler with new fishing order patch. New 2017 model: the patch is sewn directly on the hat fabric. Materi.. 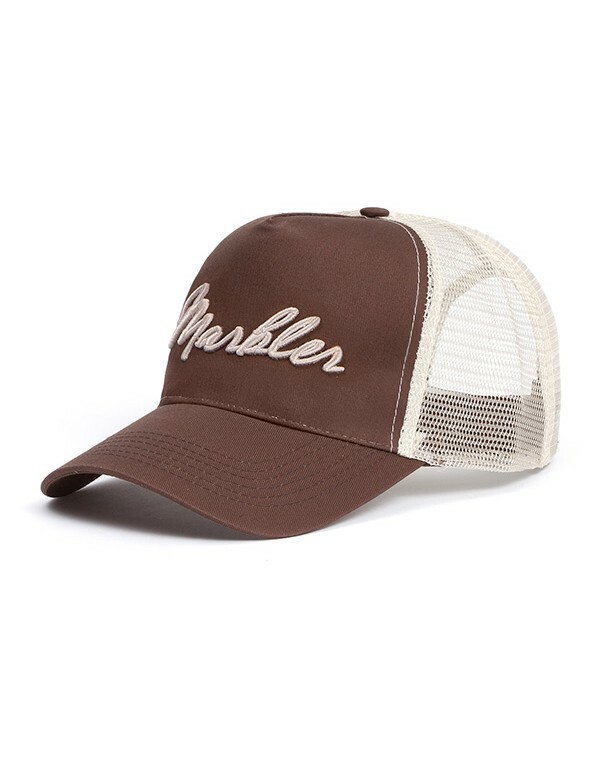 ORIGINAL MARBLER 2017 RESTYLE The original one, a perfect hat to go fishing. 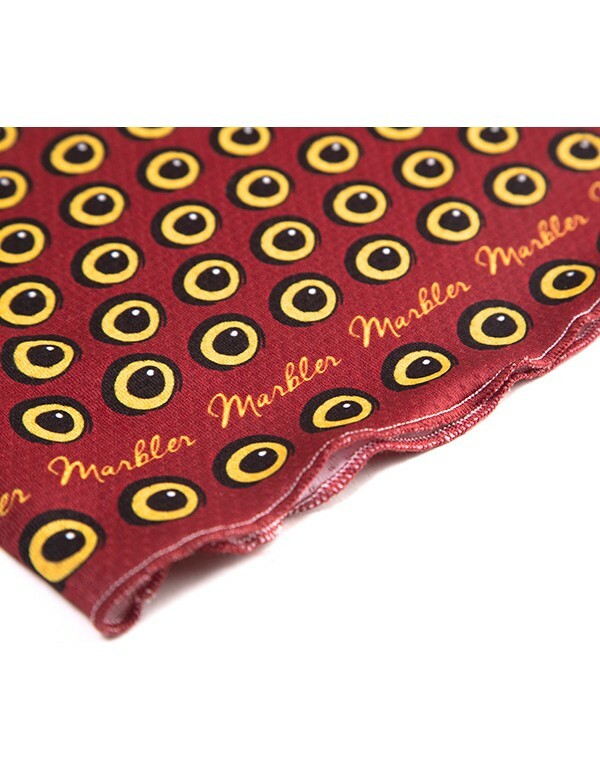 Light, comfortable and tidy: Marbler style! 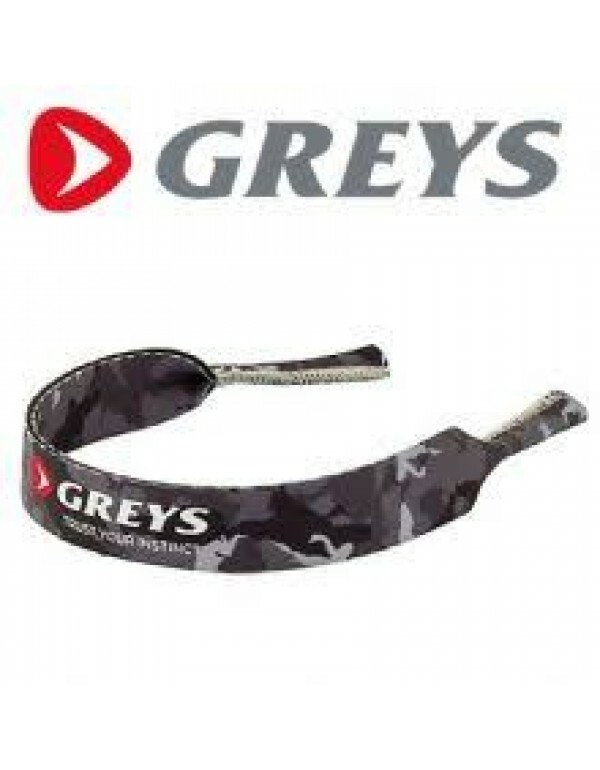 Front Marbler white name embroidered Materials Fabric: 100% cotton- 100% polyester Sweatband: 35% cotton – 65% polyester One size fits all Precurved ..